We offer a relaxing and professional environment while our caring staff meets the needs of all our patients. 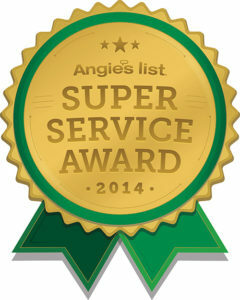 Proudly serving Zionsville, Carmel, Westfield, Noblesville. 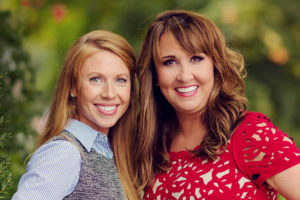 Our passion is to make our patients feel comfortable when they visit our dental office and to help them smile with confidence. We foster a professional and relaxing environment, especially for patients who are nervous. We take great pride in enhancing the lives and health of each and every one of our patients. I come from a family of doctors and so I should know. Bethany has what I call a good bedside manner. Compassionate and understanding. I've never seen her rushed. My time is my time with the doctor. She's not concerned with hurrying up to the next patient, like most doctors. My time is just as important as the doctor's and I like the doctor seeing me on time. I fly for an airline and if you're late we leave without you. On time is extremely important. Thank you. Great service, as always! That's why I do the drive up there to you. I love coming to your office. Everyone is friendly, and the service is so professional. It is a joy to see Bethany for service and friendship, also. I highly recommend your dental office to my friends. Very gentle, and never felt that anything was rushed. Great job!! Thanks! We LOVE Dr. Geyman and the staff! Danielle was wonderful with me and my son! She was so patient with him and was great explaining answers for all of his questions. 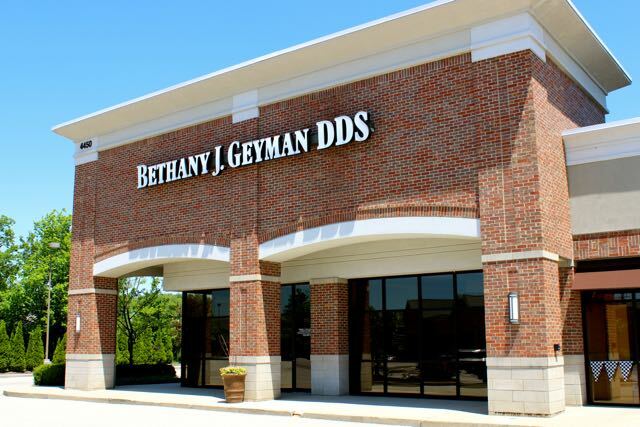 Bethany Geyman and her staff are wonderful to deal with Teeth concerns. They go above and beyond any other Dental Office that I have dealt with. I have recommended them to everyone I know. I am 61 years old and I enjoy going to the Dentist because of Dr.Geyman's chair-side manner. She cares so much for her patients. Her staff feels the same way. Bottom line, I am no longer scared to death to go to the dentist! 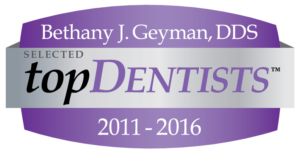 Out of all of the "health care providers" my family and I see, I am always most impressed with Dr. Geyman and her staff. The main reason for this is the personalities of everyone and their sincere concern. No issues ever! Thank you for being an excellent dentist with an awesome staff!!! I have no issues or concerns. This is, by far, the best dentist practice I've experienced. I would recommend Dr. Geyman to anyone. I actually do. I usually am not a "all great" reviewer, however I have always been extremely impressed with your office and staff. I suggest you to others every chance I get because I believe you have one of the top dentist offices in the area. Even the repair work you have done to other dentist's work is far superior to the original. I only wish I would have had all of my work done at your office. Thanks! I love you all. I have a terrible aversion to dentistry, and your office has been such a tremendous help to me I still don't like it, but at least I am going now. Thanks for all your caring!